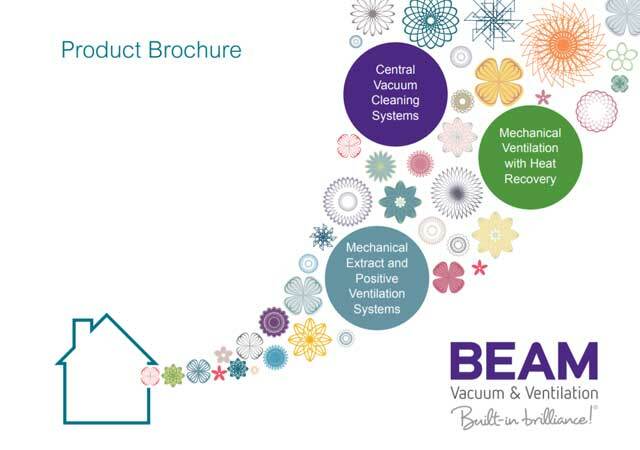 BEAM Alliance central vacuum systems have been intuitively designed with the consumer in mind, and are our most powerful central vacuum systems with more cleaning performance than conventional portable vacuums. BEAM Alliance has received the prestigious Plus X Award for Product of the Year 2013, and the award for Innovation, High Quality, Design, Ease of Use, and Functionality. Parent Tested, Parent Approved has also awarded its coveted Winner’s Seal of Approval.